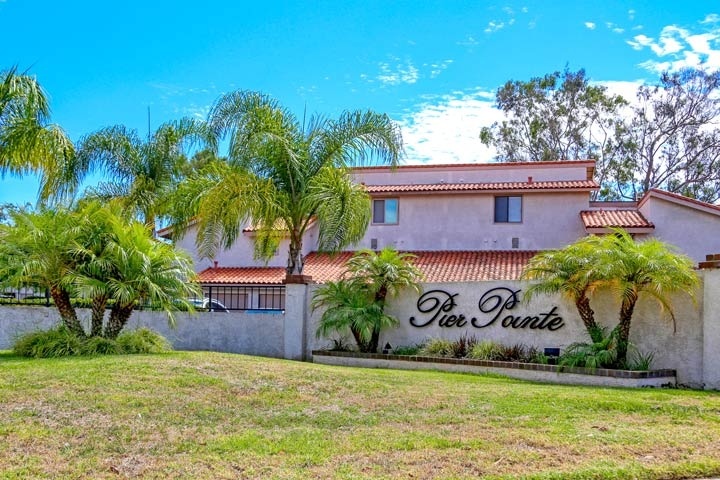 Pier Pointe condos are located in the West Huntington Beach area of Huntington Beach, California. The Pier Pointe community was first built in 1980 and features one to three bedroom condos that range in size from 653 to 1,480 square feet of living space. Select condos in this community will offer outdoor patios, living room fireplace and vaulted ceilings. The monthly association dues include cable TV, trash and water as well as use of the community pool, spa, tennis court and club house. Below are the current homes for sale in Pier Pointe. Please contact us at 888-990-7111 with questions regarding this community and any of the condos listed for sale here.